It was during a trip to Nicaragua that the French journalist Pierre-François Lardet discovered a drink made out of banana flour, cocoa, crushed cereals and sugar. On his return, he founded the Banania company and reproduced the traditional recipe. 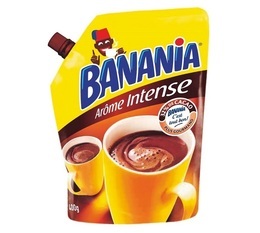 This is how the tasty Banania chocolate drink became part of the morning routine in France! 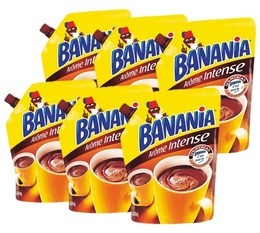 Banania has since evolved by offering a wider range of products, such as Dolce Gusto® compatible capsules and without abandoning its know-how and traditional chocolate powder recipe!